Remember back in the day when all you needed to succeed as a writer was skill, determination and pen and paper? Then word processors hit the scene as the best thing since sliced bread and no writer was complete without one. Now, just when you thought the task of writing a book couldn’t get any easier, brilliant minds have collaborated and graced authors with a hefty selection of free book writing software….. 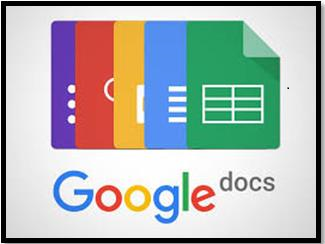 Though Google Docs is probably the last tool you’d consider in a quest for free book writing software, it’s actually the perfect application for collaborative work. Easily Accessible: This web-based application allows you to create, edit, store and access files from any location. You can even use it in Offline mode by enabling its “Offline Access” feature and it’ll sync as soon as you regain your connection. Additional Tools: Google Docs not only provides a free word processor for crafting your manuscript, but there is also a spreadsheet aspect available that can help you outline and keep track of your plots. Allows File Sharing: You can create URL’s of your files to allow for sharing with editors, agents, and publishers. This application is most effective for short writing and might not be as efficient when it comes to long writing. Grammarly is a godsend for anyone whose modest budget depends on free book writing software. Full Document Checking: This program isn’t just a sophisticated spellcheck. It will check your grammar, writing style and even the sentence structure. In addition, you’ll get detailed explanations for all your mistakes and weekly progress reports to keep you on track. Usability: It can be used as an online browser extension, a website, or an app to download on your computer. Grammarly follows spelling rules of US English, not British English or other English-speaking countries with spelling variants. It might turn into a double headache as they figure out which words are outright correct. ATTENTION AUTHORS – Want to Sell More Books? Subscribe to our “News Letter & Book Club” mailing list and get connected with book lovers from all over the globe! 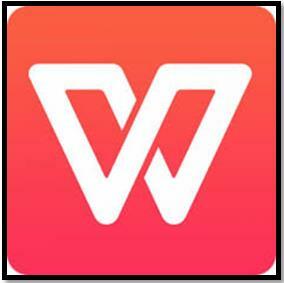 yWriter is one of the simplest and most trustworthy book writing applications on the market today. Organization: This distraction-free tool allows you to organize and keep track of your stories, plots, characters, locations and even scenes. Interface: The program’s interface is designed around the structure of a novel and it is immensely straightforward in its use. 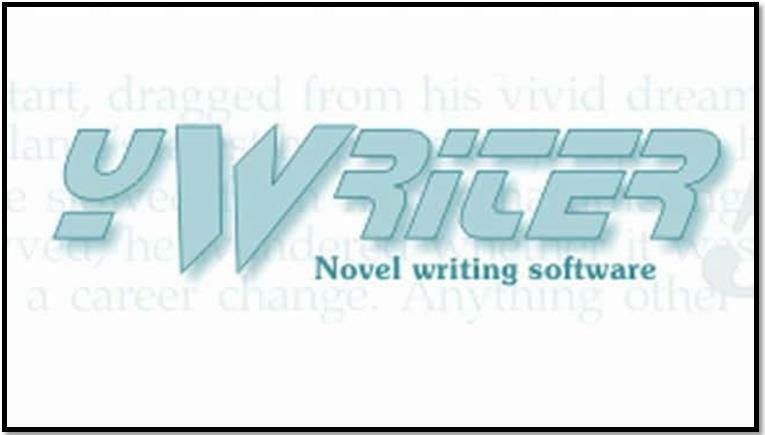 Software Versions: The yWriter software was previously only available for PC use; however, an Android version was recently released and there is now a beta version for iOS. yWriter doesn’t work with Mac yet and it doesn’t come with templates. 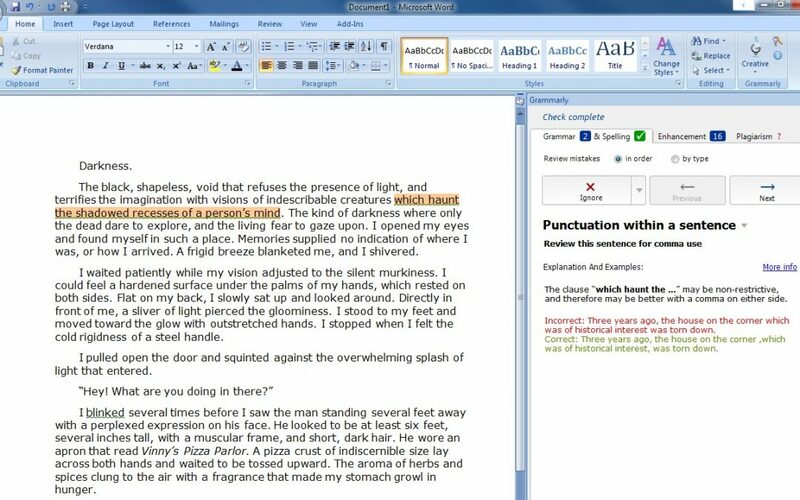 Used as a website or desktop app, Hemingway Editor is an editing tool that improves the clarity of your writing. Focuses on Readability: Unlike Grammarly, Hemingway Editor prioritizes readability above all else. Like a portable beta reader, this nifty tool is designed to detect wordy sentences, dull or complicated words, adverbs and passive voice in a text. Color Codes: Hemingway Editor uses color codes so users can easily and quickly determine which areas in their writing they need to address. Provides Readability Grades: By simply copying and pasting your writing into the website’s input box, your written work will be graded based on your use of adverbs, passive voice and sentence structure. Tthe program doesn’t tell you how to improve your writing. It merely gives you a readability grade and highlights your errors. 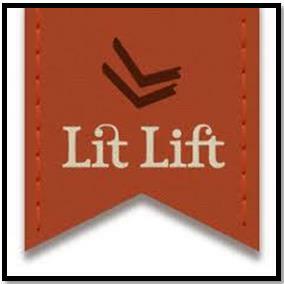 LitLift is a hub of sorts for all your fiction writing needs. All-in-One Usage: With this free book writing software, you can write your stories, store them, organize them and even collaborate with other writers. Tools & Resources: LitLift has a treasure-trove of easily customizable resources like plot lines, character sketches, idea generators and more. The interface isn’t very eye-catching and users have complained that it’s difficult to personalize and navigate, and some functionalities are not user-friendly. This free book writing application is ideal for shorter books. It has been around for more than a decade now and it keeps on being updated. Color Management: Scribus offers over 200 colors for you to choose from. Similar to Adobe Indesign, the color management system provides you with the freedom to control the display and conversion of color. It also offers an emulation of color blindness. This feature helps to demonstrate how people with different degrees of blindness will perceive different pigments. Offline Installation: Once Scribus has been downloaded, you can install it on your device while offline. Supported on Several OS: The software can run on Linux, Free BSD, PC-BSD, NetBSD, OpenBSD, Solaris, OpenIndiana, Mac OS X, eComStation, Haiku, and Windows. This free book writing app is perfect if you’re in need of a work space screen that distraction-free. Simplicity: The app’s user interface is easy to understand and use. With automatic syntax highlighting and organization, it can make your work much easier. WriteMonkey is light, fast, and perfectly handy for those who enjoy the simplicity of a typewriter. Portable App: The app can be used from a flash drive. This travel-friendly option will allow you to work from anywhere. Customizable: You can change the features of the app according to your own specifications. For example, the screen displayed, color scheme and the toolbar location can all be altered to your liking. 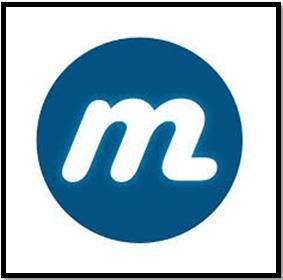 Markup Support: WriteMonkey supports the use of Markdown, Textile, and WikiCreole, which all help in formatting syntax. The options menu may be organized in a way that’s not user-friendly. So for a new user, the app may be a bit hard to grasp. People with limited keyboard shortcut knowledge may find it hard to use. Focus Writer is noted as one of the best free book writing software in the “distraction-free” space. Distraction-Free: You can hide other apps in use while you write so you won’t get distracted or side-tracked. Customizable: You can customize the way the app is displayed on your screen. And you can also choose to add typewriter sound effects. Timers and Alarms: You can set daily writing goals using their timer and alarm features. This can help you tremendously with managing your time. Supported by many software: FocusWriter can run on Linux, Windows, and Mac OS enhancing availability. Bibisco is an open source free book writing software with a simple user interface that makes it easy for writers to navigate. Organization: This software will help you organize the chapters and scenes within your manuscript. Flow of ideas: Bibisco outlines how your characters, locations, and narrative strands are distributed across the chapters. This feature allows you to easily follow the flow of your story. Multiple OS: The software can run on Windows, Linux, and Mac Os. Different languages: The software supports a number of languages: English, Turkish, Spanish, Serbian, Russian, Portuguese (Brazil), Portuguese (Portugal), Polish, Italian, German and Czech. 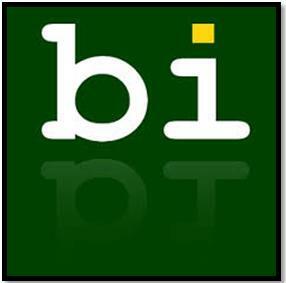 Large File Size: Bibisco’s file size is rather large so installation would require ample storage space on your computer. This application is meant to make a writer’s work simpler, faster and smarter. Like the name suggests, this writing software organizes your work into blocks for easier access and navigation. Unique user interface: Unlike most writing software, within this application you’ll have a constant full view of all chapters/scenes you’ve written. This will enable you to refer to previous thoughts while remaining in context. Easy organization: With the use of their “blocks” feature, you can easily link chapters/scenes to each other. No direction: Despite the application’s ability to organize work into chapters and scenes, it does not give clear direction as to which one follows the other. This program offers a word processor that has features similar to Microsoft Word. Full suites: LibreOffice provides full suites of office software thus writers can create different file formats for their work and link one suite’s work to another. Compatible with Microsoft Word: The file formats on LibreOffice can be opened using Microsoft office suites. This makes it possible to access the files on both software. Also, you’ll be able to edit, format or continue with your work on a third party platform like Google drive. The usability alone makes it one of the best book writing software for writers. Another office suite that’s free, easy to use and conveniently designed for different file formats (formerly known as Kingsoft Office). Multiple OS: This office suite can be used on several OS including Mac OS, Windows, and Linux. Cloud Support: 1GB cloud storage space is offered on the installation of this software on your device. This makes retrieving files easier and not limited to location. PDF conversion: You can convert your work into PDF format from a text document and vice versa. Portable: The app has mobile versions available for iOS and Android enabling you to write on the go. Customization: You can customize how the app will appear on your device. You can drag and drop paragraphs, which at times, can be practical. Ads: The software’s free version displays ads that delay the accessibility of some of its features. The paid version, which costs $30, has no ads. This app is ideal for writers who prefer online platforms. Easy collaboration: With this cloud-based application, you’ll be able to collaborate with colleagues in real time. Easy publication: You can convert your publication to any ebook format. In addition, your work can be published by the FastPencil team, with a retail barcode included. E-Commerce: Once published, the distribution and selling of your ebook are done by the FastPencil team. This includes both print and ebooks with ISBN(s). Easy management of books: With FastPencil, you can track sales and royalty immediately as they happen worldwide. With these reports you’ll be able to determine which channel is most profitable. Social Media Marketing: You can automatically update your Facebook page or Twitter timeline whenever you start or finish a new project. 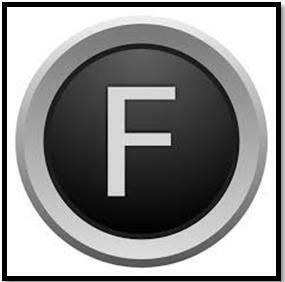 Tracking: FastPencil incorporates an auto-edit tracking device to monitor your editing changes. Late Payouts: Payouts from third parties can take a long time. Amounts are distributed quarterly and then up to 60 days from the end of that particular quarter. So, you could be waiting for up to five months for a payout if you made sales on the first day of any given quarter. This ideal app allows you to read, write and earn. Easy audience reach: Readers are referred to your work based on the keywords you’ve selected. This feature allows you to reach your target audience. Exposure: Using this app will allow you to gain exposure for your work even before it’s complete. Uploads are done chapter by chapter which makes it easier to determine how readers are responding to your book. Earn by chapter: You can choose to include a pay-to-read option. This will allow you to build capital before even before you publish. The mobile application only runs on the Android platform limiting the number of readers. Writing can be a monumental challenge. Thankfully, there are plenty of tools on the market that can make writing a book easier by saving you time and frustration, without breaking the bank. Of course at some point during your journey to writing success you may want to invest in premium book writing software. But if you are just starting out, then the free book writing software mentioned above should do just fine. That’s right, if you’re writer on a budget, you don’t need to spend any money buying expensive writing software or apps. Instead, you can use the text editor that comes free with your operating system. I don’t know how I survived this long without Grammarly. I would hate to read stuff that I’ve written in the past because my grammar must have been absolutely horrible. I’m glad you introduced me to this wonderful writing tool. I only just started using Grammarly this year and what a Godsend it has been for me. I am great at creative writing but my spelling and grammar leave a lot to be desired, to say the least! This nifty program is not only great for using in-browser online but to check all your work when you are writing a book, blog post, or full-blown novel!